Vintner Robin Akhurst has become a talented winemaker thanks to his previous experiences working at Domaine Leflaive in Burgundy, Two Hands in Barossa and most recently with Thomas Brown at Schrader and Outpost and Mike Smith at Carter Cellars. For this 2016 Sauvignon Blanc, Robin sourced his fruit from Kick Ranch Vineyard in Russian River Valley. Bright aromas of white flowers, stone and flint with fresh, rich flavors of white strawberries, white peach, and passion fruit. 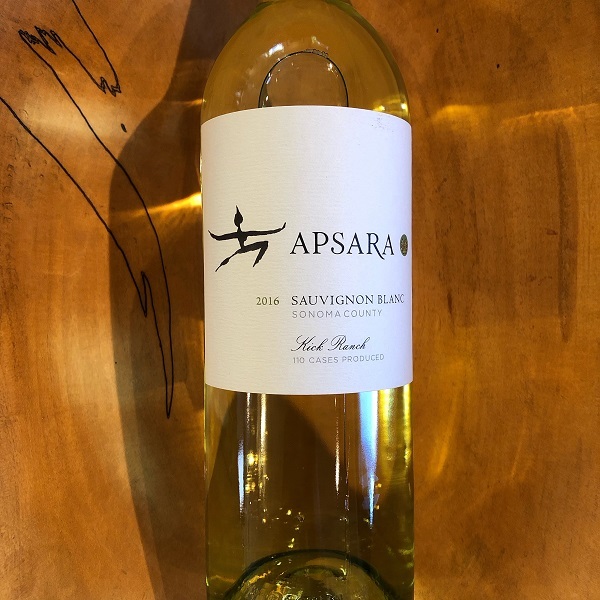 This blend of Sauvignon Blanc and Sauvignon Musque was barrel fermented in used French oak barrels, then aged an additional 6 months in stainless steel tanks. 100 cases were produced.